Not only a golf course lot! 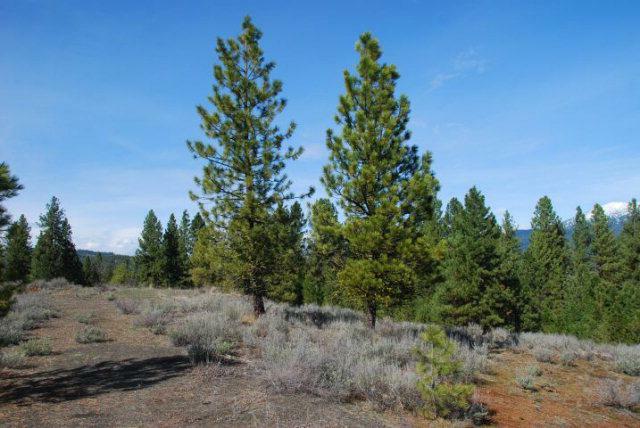 This 1.29 acres has it all. End of cul-de-sac location above it all. 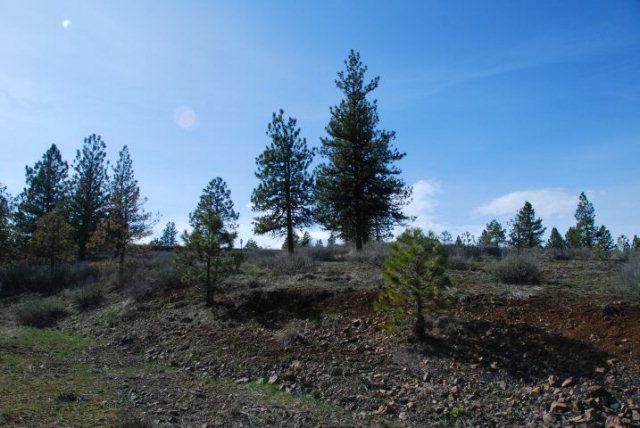 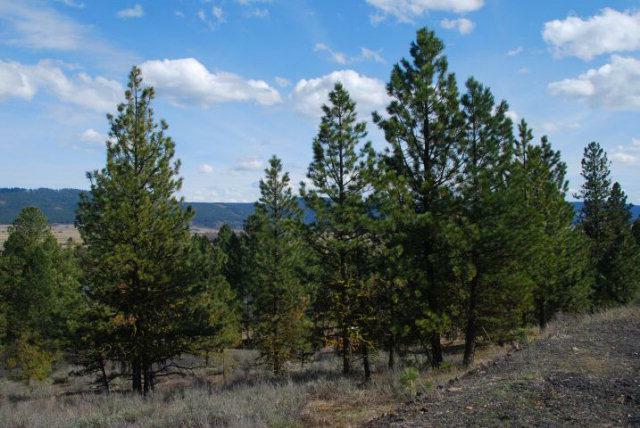 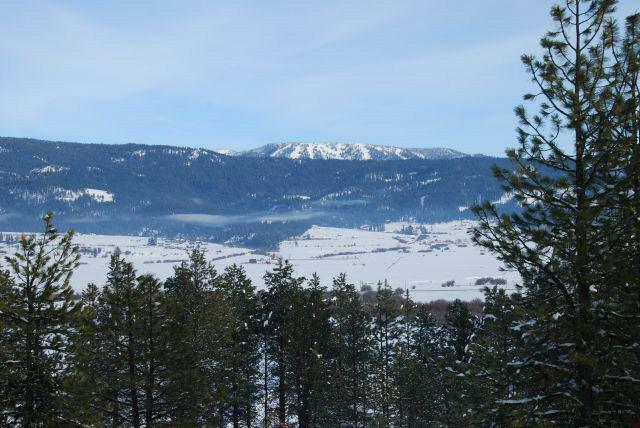 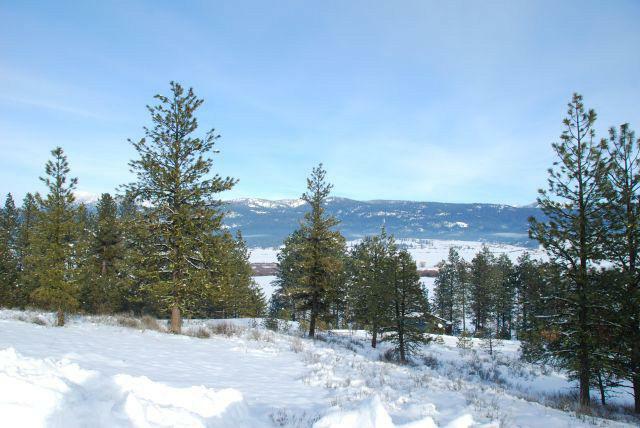 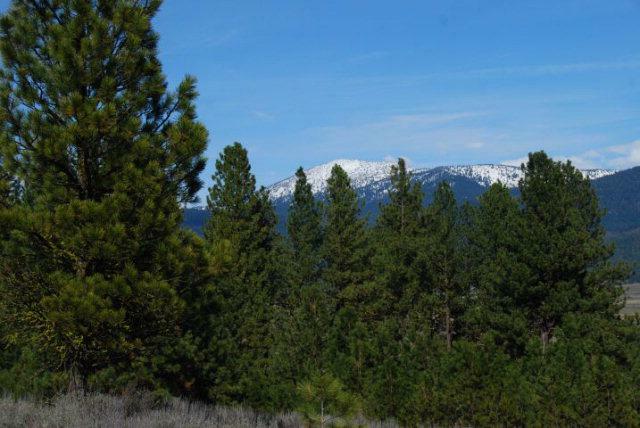 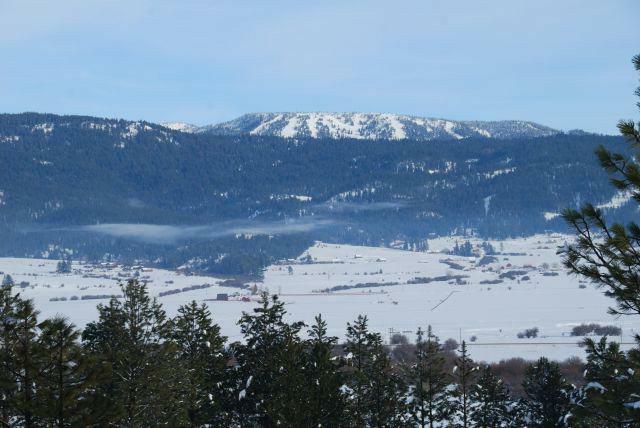 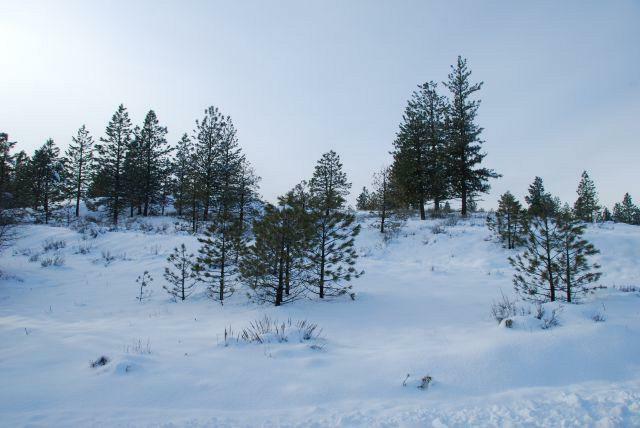 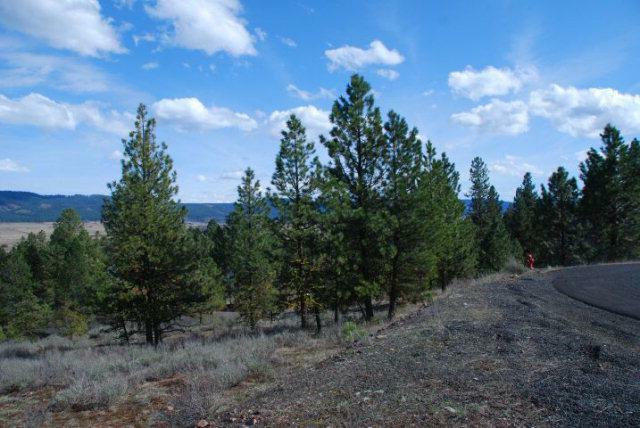 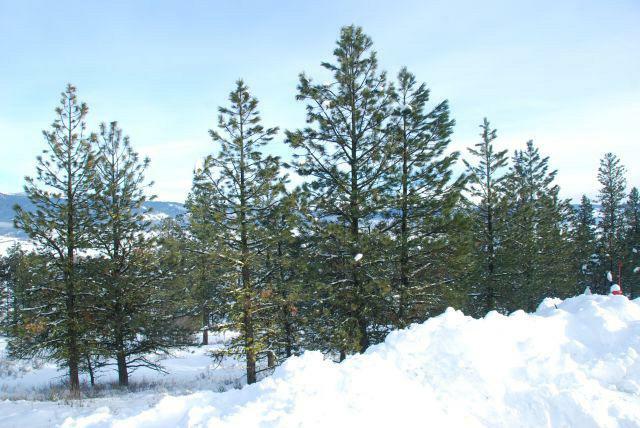 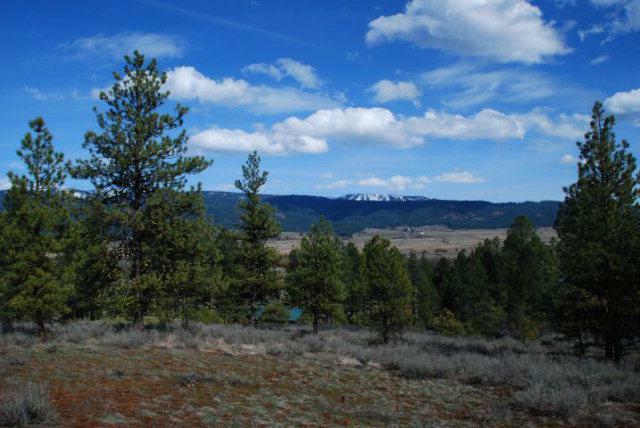 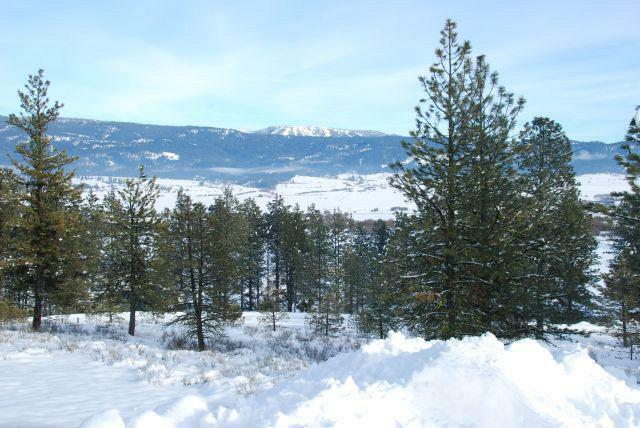 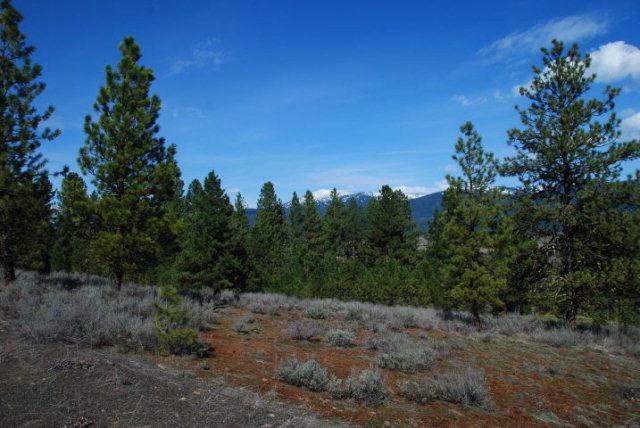 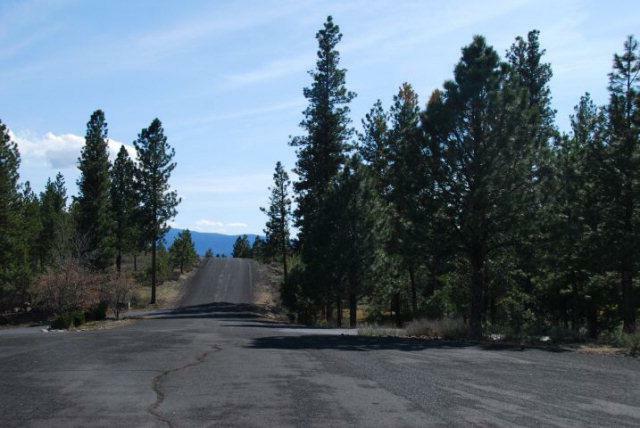 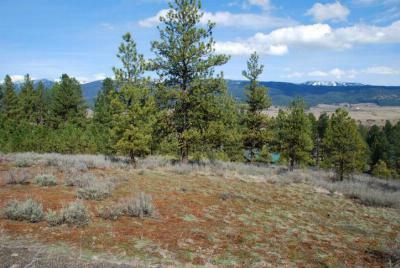 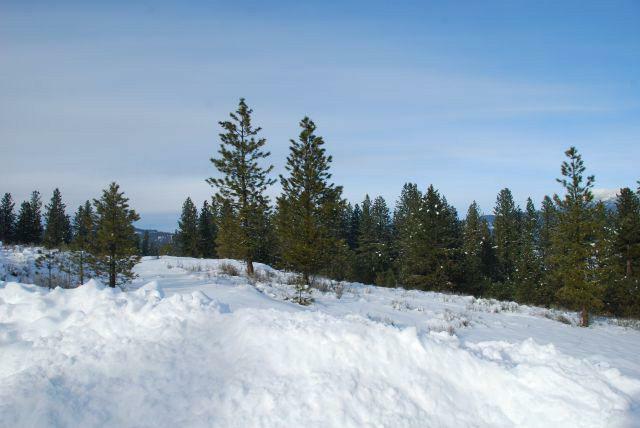 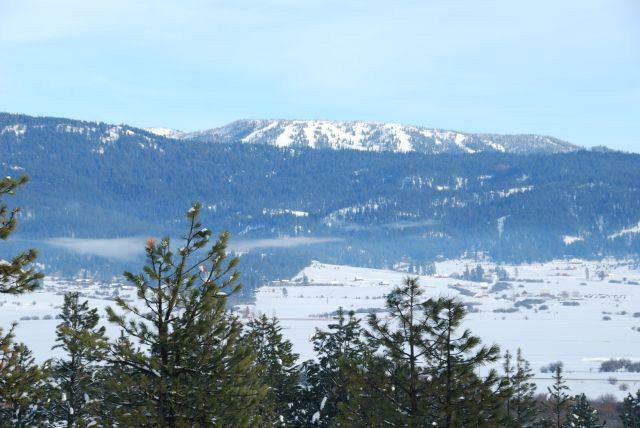 Level building lot at the top then sloping perfectly to the east for unobstructed, outstanding views across the valley including Brundage Mountain Ski Resort. The slope of this lot is perfect for a daylight basement set-up to share in the bright views; accommodating a more spacious home without being restricted by height limitations. Very private setting surrounded by golf course, valley views, acre+ lots, and newer, quality homes. 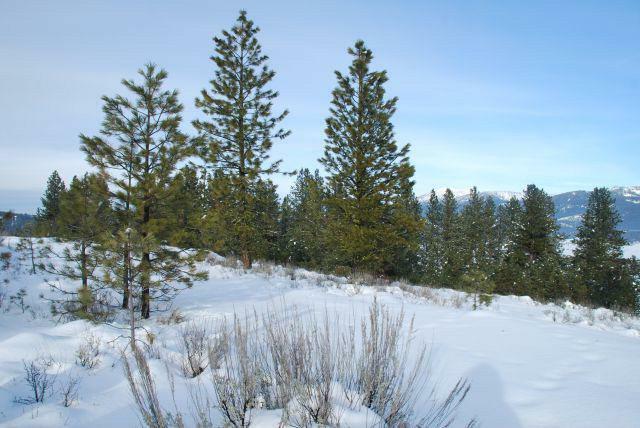 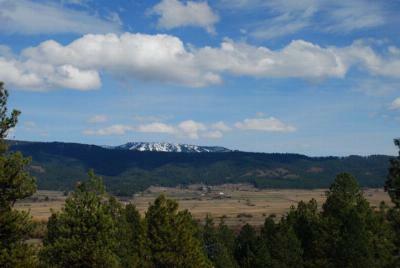 Meadow Creek POA amenities include pool, tennis and pickle ball courts, and cross country skiing. 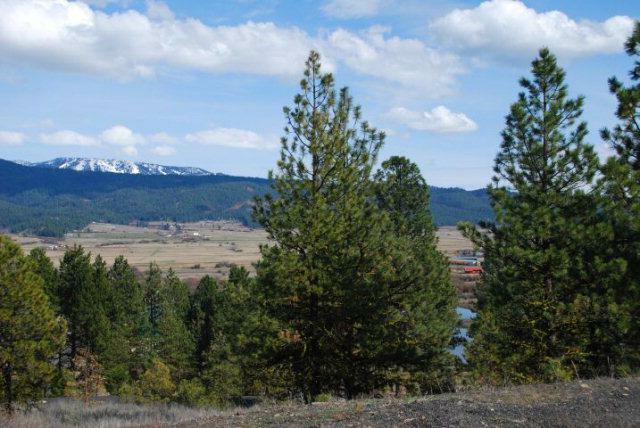 No need for well and septic as water and sewer are provided by a community system. 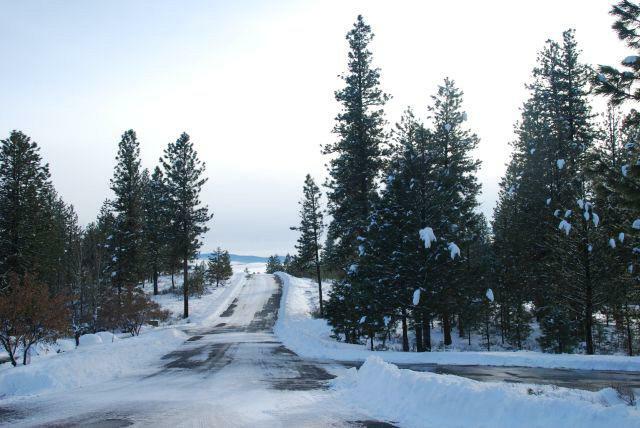 The community at Meadow Creek is top notch. Biking distance to downtown New Meadows.